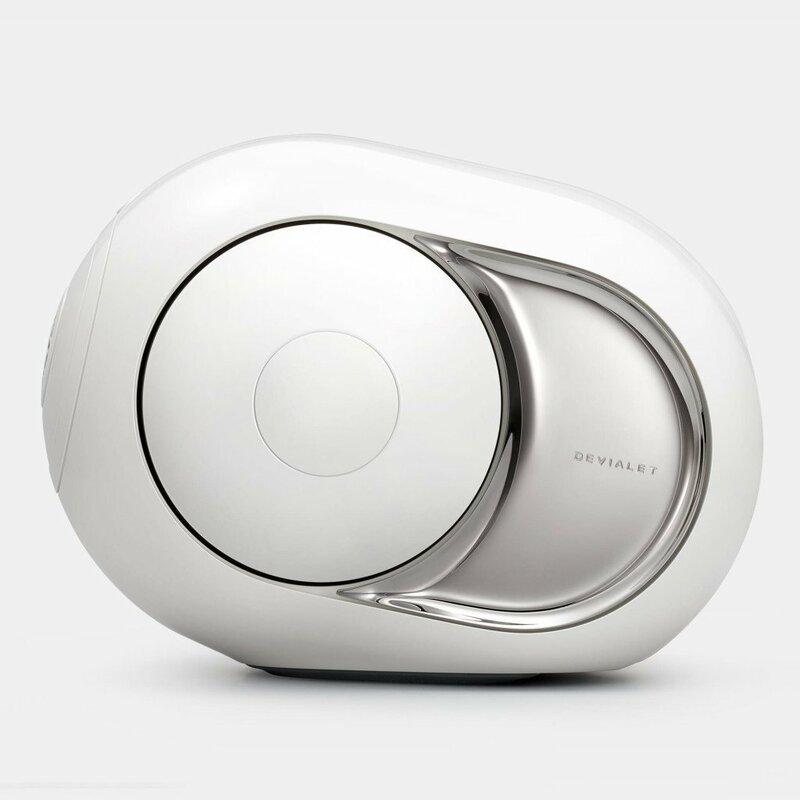 Devialet Phantom is a 1200 Watts High-End Wireless Speaker With 101 Db. 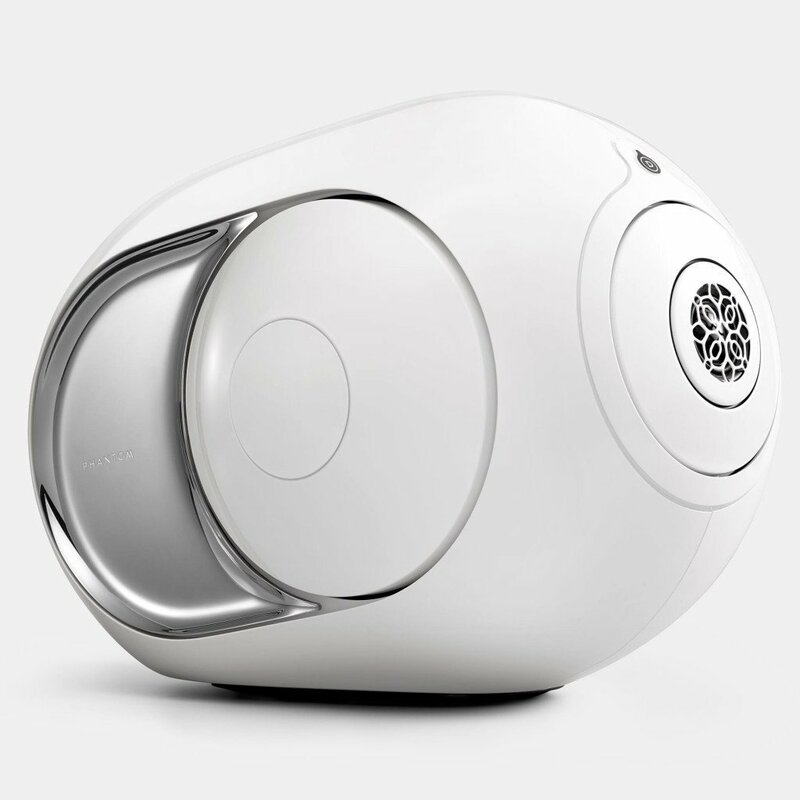 The producer Devialet Phantom of this speaker claims “The best sound in the world”. If you are a fan of music and speakers, you should definitely check this product.